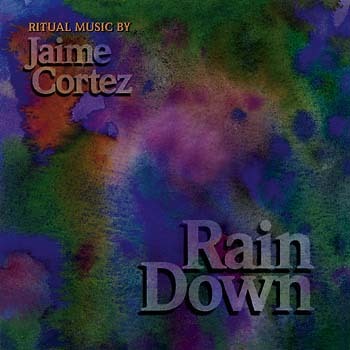 A fresh collection of easy-to-learn ritual music. Filled with upbeat spirit of praise, these melodies invite all people to sing. The CD includes several Spanish language songs that facilitate a multicultural approach to the liturgy.